Yasmeen Tadia is a 32 year-old single mother, with more than 10 years of Human Resources and Business Management experience. In her last role, she was the Corporate Director of Human Resources for the largest hotel management company in New York City, where she managed hotels all over the world from an HR perspective. 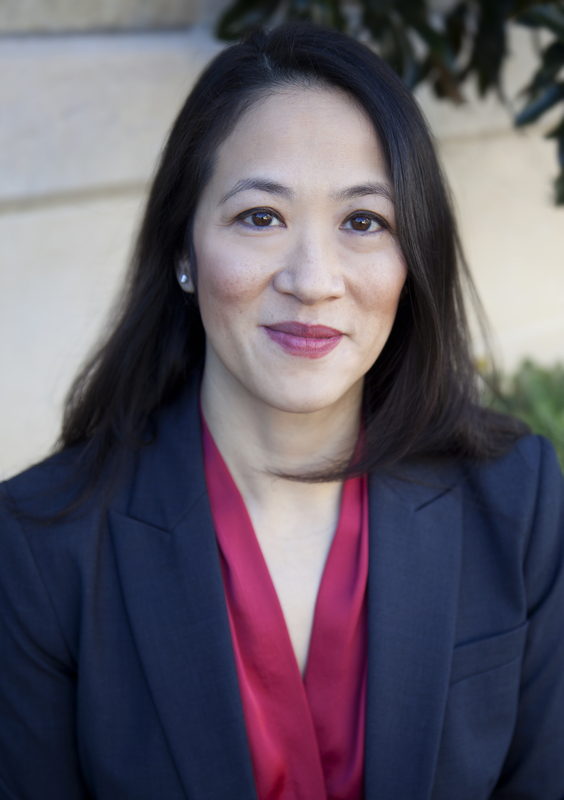 Cynthia Yung currently serves as Executive Director of The Boone Family Foundation, a resource for social change. In this role, she is responsible for identifying and recommending grants for nonprofit organizations that focus on supporting programs which advance equity for women and girls, improve quality of life for children and promote environmental stewardship. 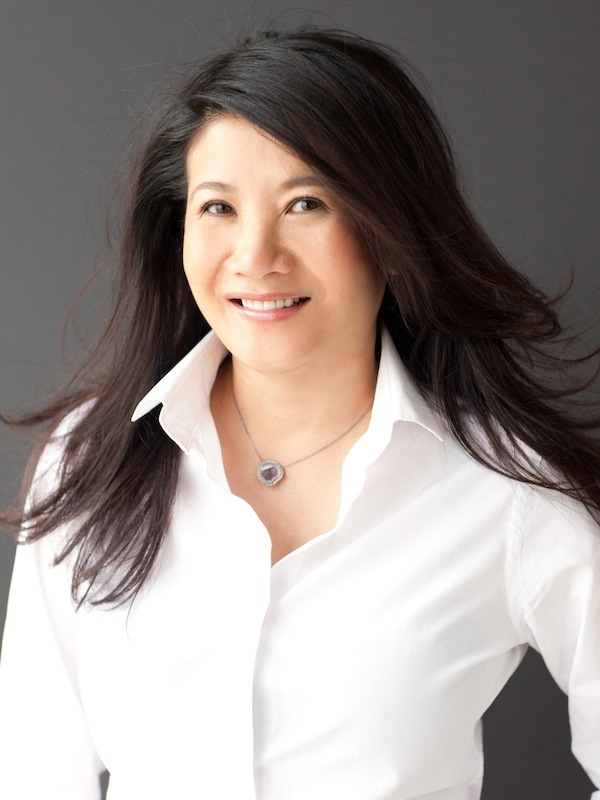 Ms. Yung also serves on advisory boards for The Real Estate Council Community Fund and Texas Women Ventures, Austin College GO! Forum Advisory Council, Dallas ISD Literacy Campaign Committee and steering committees for the Zero to Five Funders Collaborative and Commit! Early Childhood Council. More than a decade of volunteer work on international mission trips and serving on nonprofit boards have paved the way for Ms. Yung’s transition from the corporate world to the nonprofit world. A Telecom industry veteran, her previous corporate career includes roles in sales, strategic marketing, manufacturing operations and finance for Nortel Networks. Ms. Yung earned a Chartered Professional Accountant designation at Ernst & Young and a Bachelor of Commerce degree in Canada. Journey outside your “lines” be it gender, culture, tradition, stereotype, etc. The Three Three Three First Avenue was the place to be on Saturday night, November 1, 2014. Dallas Fashion enthusiasts flocked to the sixth annual ‘Fashion For A Passion,’ eager to bid on a line-up of designer dresses up for auction in support of Against The Grain Productions (ATG), a non-profit organization raising awareness for orphanages in Asia, scholarships for Asian American students and brings together the talents of emerging Asian American fashion designers, artists and musicians. In its sixth year, ‘Fashion For A Passion’ event provided a place for the community to celebrate up and coming talents and at the same time, raised money for a worthy cause. Some designers have launched careers with the event, including Khanh Nguyen of Nha Khanh, who started as a UNT graduate and within a few short years, her brand has been featured in Saks Fifth Avenue and Neiman Marcus. Another talented designer, Hanh Dang of Lucy Dang, went on to win the title of ‘Texas Next Top Designer’ and is currently at retail giant Belk, with the potential of landing a million dollar contract with Belk. Asian-American fashion designers will present their creations in Tammy Nguyen Lee’s sixth annual Fashion for a Passion fundraiser Saturday. Lee is the founder and president of Against the Grain Productions, a nonprofit dedicated to producing films, media, programs and events that promote awareness and unity of Asian American culture, artistry and identity. The runway show will include designs from Becky Hollands, Jerry Matthews, Brandy Pham, Mai Pham, Hue Tran, Vatana Watters and Dora Yim. The event will feature performances by Heart & Hero, Jonavi, Andrew Yun and Lizzy Tan. Artists who will have works on display include Kelly Jackson Brownlee, Tam Nguyen, LeUyen Pham, Elaine Wang and scholarship winners Catherine Mai, Sarah Sullivan, Calvin Tran and Dalena Tran. Elizabeth Dinh of KTVT-TV (CBS 11) and actress LeeAnne Locken will serve as emcees. The fundraiser, which benefits ATG’s supported orphanages, outreach programs and scholarship fund, will be from 6:30 to 10 p.m. at Three Three Three First Avenue in Dallas. Tickets are $50 to $100. Visit againstthegrainproductions.com. 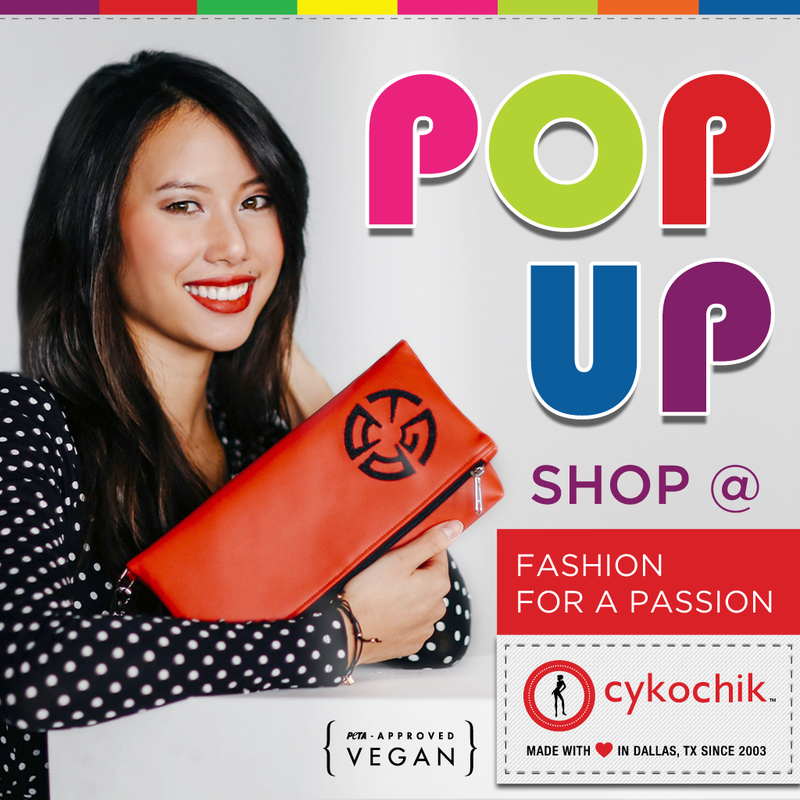 Cykochik Pop-Up Shop at Fashion for a Passion November 1st! Cykochik, a former Fashion for a Passion participant and one of our valued community shopping partners will have their line of oh-so-chic ATG Cause Clutches and more for sale at Fashion for a Passion November 1st! With Christmas around the corner, buy and give something that is artistic, fashionable, ethically made AND also gives back: 20% of all proceeds sold at FFAP will go to our supported orphanages in Asia, scholarship fund and outreach programs. Can’t make it to FFAP this year? You can also shop online, where 10% always benefits ATG. Thanks so much to Cykochik Custom Handbags for the continued support…and for keeping us stylish! Dallas, TX – Dallas-based nonprofit Against The Grain Productions is proud to announce new elements and several exciting firsts for its 6th Annual Fashion for a Passion charity event, taking place appropriately on Saturday, November 1st, at Three Three Three First Avenue. One of Dallas’ hottest must-have fashion tickets and charity events of the fall season, Fashion for a Passion showcases the talents of emerging Asian American fashion designers, artists and performers in one unforgettable night. All proceeds from the event benefit Against The Grain’s supported orphanages in Asia, artistic/leadership scholarship fund and community outreach programs. An Against The Grain year-round sponsor and auction donor for the past three years, Vatana Watters of acclaimed bridal house Watters Bridal, joins Fashion for a Passion as the event’s first-ever bridal wear presenting designer who will show a mix of bridal, bridesmaid and even flower girl attire. Also new to the event is Brandy Pham of Brandy Pham Jewels (formerly based in New York), who will introduce her line of classic contemporary jewelry to the Dallas Market. Guests will have an intimate opportunity to see her unique pieces up-close-and-personal on live models during the reception. In addition to this year’s three musical performers, the entertainment line-up includes a first-time ever dance performance by 2014 Against The Grain Artistic Scholarship Winner Lizzy Tan, who is an incoming freshman dance major at UT Austin. Also, instead of being on display, the Project Runway inspired one-of-a-kind ATG T-Shirt Challenge pieces creatively and thoughtfully re-designed by each Presenting Designer will, for the first time, be modeled and come down the runway for guests to enjoy and bid on. Actress and spokesmodel LeeAnne Locken and CBS 11 Morning News Reporter Elizabeth Dinh team up once again to emcee the evening, with additional voice-over talent by Sam Liu. During the event, guests can enjoy tasty bites from Royal Catering, beer/wine from Ben E. Keith, ATG’s signature Pink Lotus cocktail, a gourmet popcorn from HotPoppin’; create fun memories at a photobooth courtesy of Shutterqube; bid on exclusive art and high-ticket items during the live and silent auctions; and check out the latest Audi models from Audi Dallas. Raffle tickets for great prizes will also be available for $10 each. There will be an after-party from 10 pm to 2 am at SISU in Uptown, where FFAP guests with wristbands can enjoy celebrating in a private area with drink/food specials. A limited number of VIP seats and general admission tickets are for sale online through October 31st or at the door for an additional fee. For more information and to purchase tickets, visit www.AgainstTheGrainProductions.com/events. About ATG Against The Grain Productions, Inc.
ATG Against The Grain Productions, Inc., a Dallas-based 501(c)(3) non-profit organization, is an innovative resource that creates educational, cultural and artistic opportunities for Asians and Asian Americans through films, media, programs and events; promotes awareness and unity of Asian American culture, artistry and identity; and gives voice to significant, relevant and untold stories in our community. Inspired by the stories from producing and directing her award-winning feature documentary Operation Babylift: The Lost Children of Vietnam, President Tammy Nguyen Lee co-founded ATG in 2008 to help raise funds for orphanages in Asia. Continually reaching out and helping those in need, ATG soon after expanded its philanthropy to include scholarships for impressive Asian American high school, college and graduate artists and leaders; awards to help Asian American adoptees attend heritage and culture camps across the U.S.; and hosts events that provide mentorship and leadership to the community. ATG is made up 100% of volunteers – no one is paid, except in hugs and smiles. 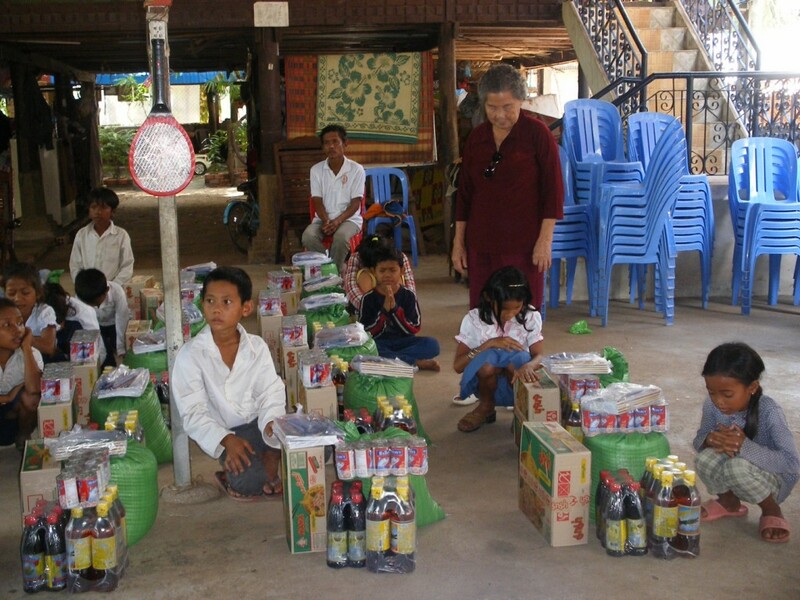 Administration and marketing costs are kept to an absolute minimum so nearly 100% of donations can be given away. We are proud to highlight Vatana Watters of Watters Bridal for this month’s Going Against The Grain feature. 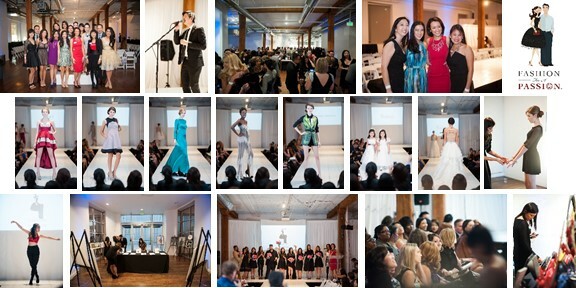 For the past three years, Watters has been a generous supporter of ATG and Fashion for a Passion, donating gorgeous dresses for auction to the delight of brides-to-be. In addition to providing new looks for auction, audiences at FFAP will get to see highlights from Watters’ bridal, bridesmaid and even flower girl collections float down the runway for the first time ever in her debut as an FFAP (and our first-ever bridal!) presenting designer. Check out one of our wonderful FFAP media sponsors DFW Style Daily‘s feature on Watters Bridal, too! When I started making bridesmaids gowns in the mid ’80’s, I offered an alternative solution to the big puffy sleeves and bows. I decided to ‘go Against The Grain,’ and it paid off in a great way, due to hard work, determination and staying true to my vision.